February 20th is Love Your Pet Day! We are celebrating all of the animals we love with our second annual Love Your Pet Day 5K & 10K! Do you love running for bling and helping raise money for different charities? 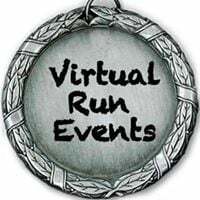 This is a great place to keep up to date on the latest virtual runs!